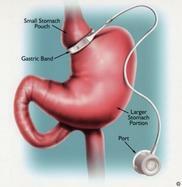 ​For the Best Bariatric Doctors Come Visit Advanced Laparoscopic Specialists! 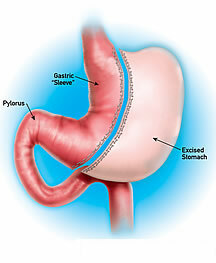 Our bariatric surgeons specialize in weight loss surgery including laparoscopic sleeve gastrectomy, laparoscopic gastric bypass, and laparoscopic gastric banding. 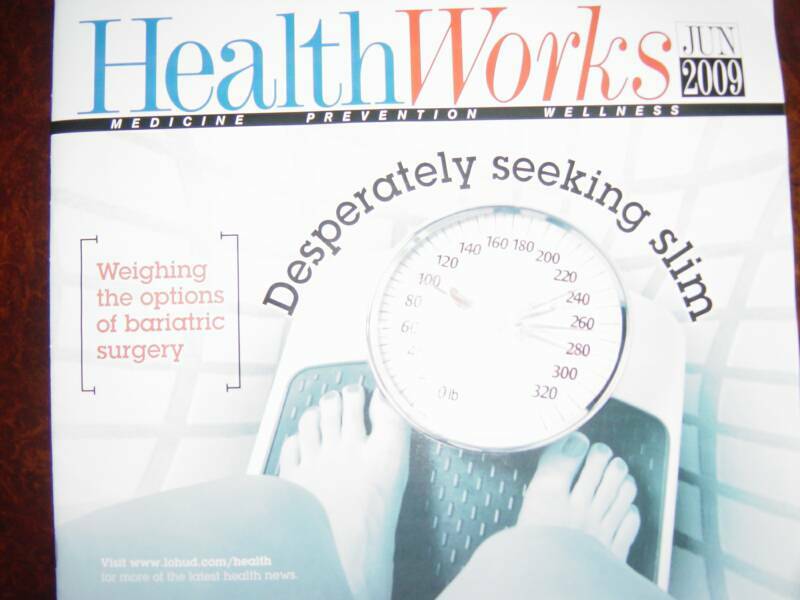 Our weight loss surgery program is multidisciplinary, including nutritional and behavioral support and counseling. We have offices located conveniently in the NY/NJ Metro area, including Bergen County, Rockland County and Orange County. For the past decade, our surgeons have been using a personalized approach to improve the lives of thousands of people with bariatric surgery. 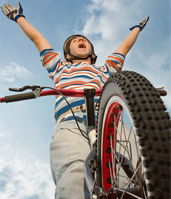 All of our surgeons have the highest training available in their specialty. They have completed extensive fellowships in minimally invasive bariatric surgery from large, prestigious universities including The George Washington University and The Virginia Commonwealth University. 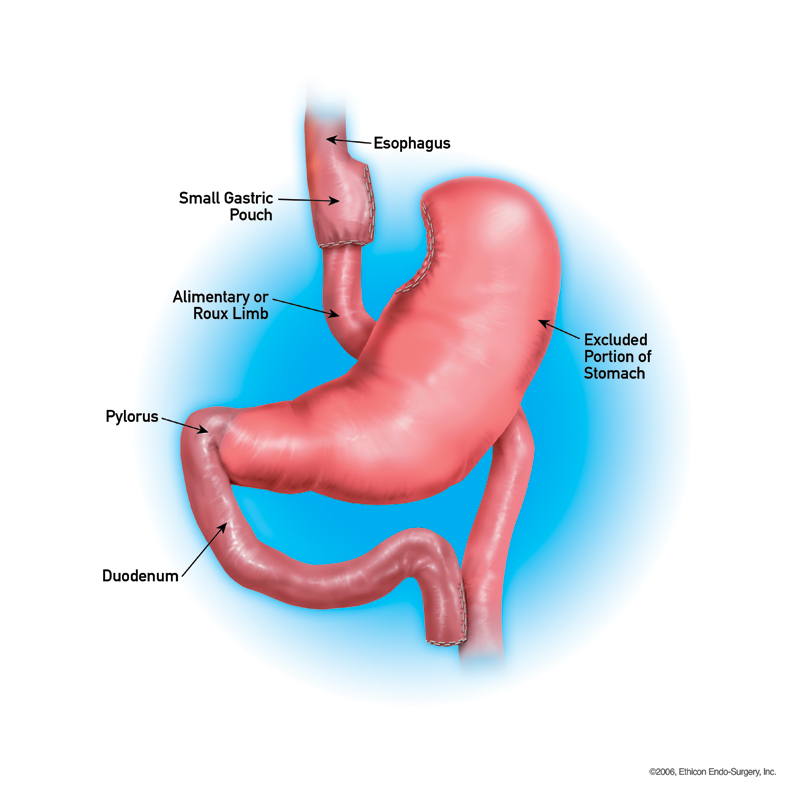 One of the most recognized bariatric surgical groups in the nation our surgeons use a personalized approach to improve the lives of thousands of people through bariatric (weight loss) surgery. Our surgeons perform the latest in minimally invasive surgery. This allows our patients to experience reduced or no scarring, minimal pain and a shortened recovery time. 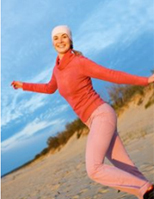 Insurance Coverage: Most insurance plans including Medicare cover weight loss surgery and we accept most insurance plans. For those without insurance, we also have affordable cash pay options and financing available. Get started today! Call to schedule a consultation or schedule online. Dr. Pucci was featured in the "To Your Health segment" on News 12. Dr. Pucci -One of the first surgeons to perfom "Single Incision" Lap Band Surgery. -Join our mailing list. Provide us your email address to receive our newsletter, hear about upcoming events, news and reunions! Call today or schedule an appointment online so together we can begin your weight loss journey!